Dominate your city with the Rollerblade Maxxum 100 Inline Skates. This is Rollerblade's premium skate, blending high quality and cutting edge components. The 100mm wheels create a fast, and stable ride. This skate offers the rider reliable response and extreme maneuverability. 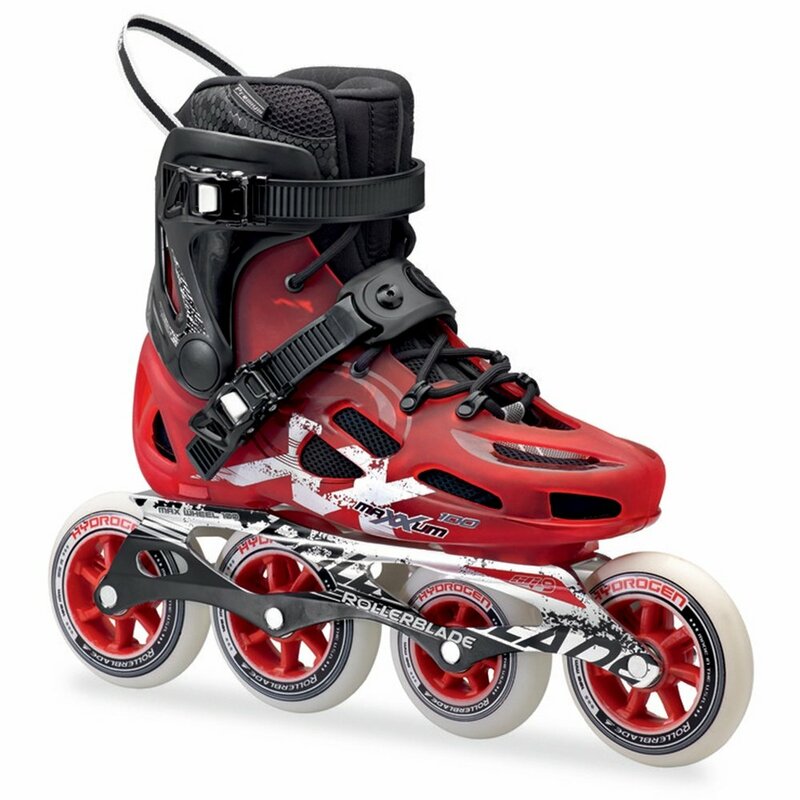 The Hydrogen wheels offer Rollerblade's highest blend of speed, durability, and contro.